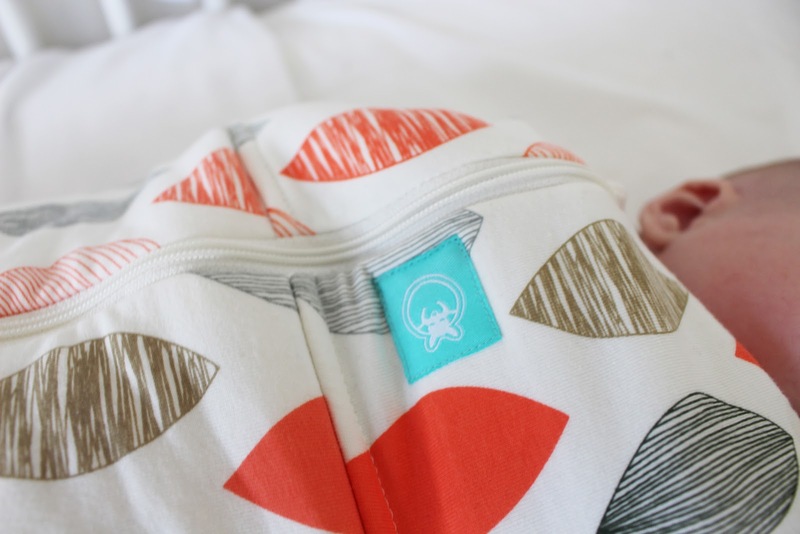 The ergoCocoon are swaddles perfect for older babies; a simple zip up design that can keep your baby snug and securely swaddled without the need for complicated wrapping. And yet, it was a product I did not think I would ever have to use. We have swaddled from birth; with a strong startle reflex, Harrison would last mere seconds before waking himself up with his flailing arms in the early days, and even now, he is still a very 'jumpy' baby. Back in January, we had reviewed the Geo Company GroSnug, a product we had loved and that had helped us immensely, but a product that we had sadly grown out of. At 4 months old, Harrison was big for his age, and regardless, babies shouldn't still be swaddled then anyway, should they? I was personally always an advocate of swaddling: the differences we saw in our childs sleeping pattern when swaddled versus when he was not spoke for themselves - he's never been one of those angel children, you know the ones, those sleeping through the night from birth, the routine I could only dream of.... Late last year though I discovered THAT study: 'Swaddling and the Risk of Sudden Infant Death Syndrome: A Meta-analysis'. 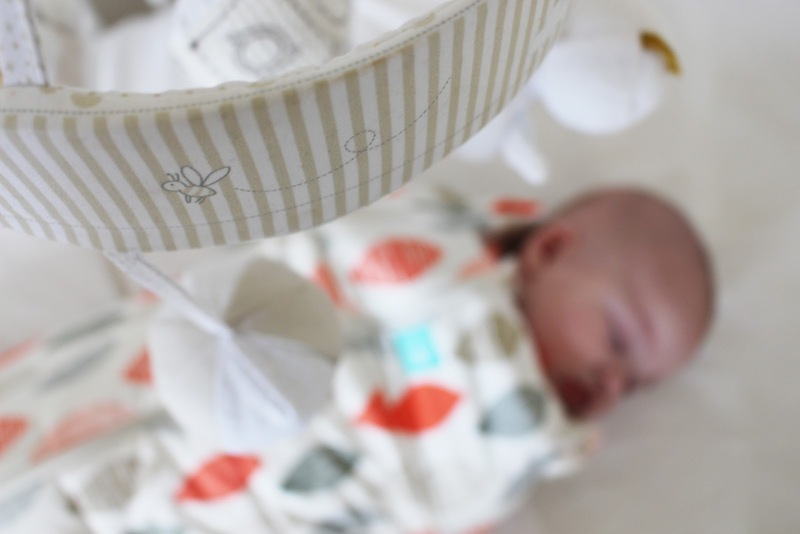 It looked at four studies spanning two decades from various countries, and showed an increased risk of SIDS when babies were swaddled. At that point in time, that was all I needed to know. Reading further into the results more recently, it was not as black and white as the initial summary painted it as. After going through it, I was comfortable swaddling Harrison - the risks were increased specifically when swaddled babies were placed on their backs, or their sides, something I already knew. 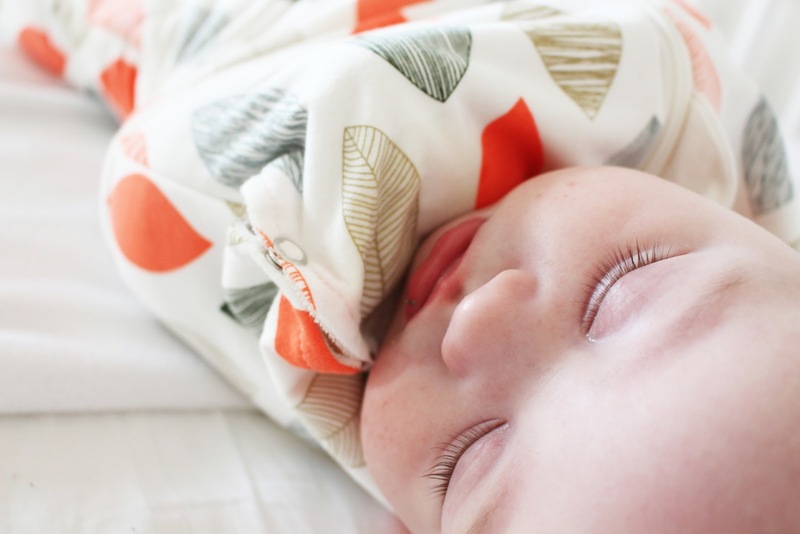 It also placed emphasis on not swaddling after a certain age: recommendations ranged between two to six months, when the startle reflex can diminish and rolling can occur. Provided swaddling is done safely, and on a baby who does not yet roll in their sleep, I see no problem with continuing until we don't HAVE to anymore. Swaddling is not a choice for us, it is a necessity. As with all things baby related, someone somewhere will have a negative opinion: there are studies after studies with every possible option for sleeping, for feeding, for learning, all claiming different findings. It's taken me four months, but I've realized that I know my child better than anyone else, and if I feel he should be swaddled at 5 months, then he probably should be. We tried to stop swaddling shortly after we outgrew the groSnug: at that point, he could not use normal swaddles as he was waking up tangled in the loose material, and he was too old to fit in his swaddle bag - but very quickly he returned to waking hour upon hour. Having moved him to his cot, we'd taken to using regular sleeping bags - leaving the arm holes unused and his arms within by his side, and then wrapping a muslin around that to keep it secure. It was desperation calling, and it was never going to be a long term solution. But it was all we could do to stop him from waking himself up. Very recently, we discovered the Ergo Baby Coccoon. Much like the groSnug, but made to fit babies that are older and bigger - perfect for when babies are not yet ready to sleep without The Gro Snug is a sleeping bag with the option to close the arm holes, allowing the top half to be swaddled tightly, and the bottom half free - well, as free as you can be inside a sleeping bag. 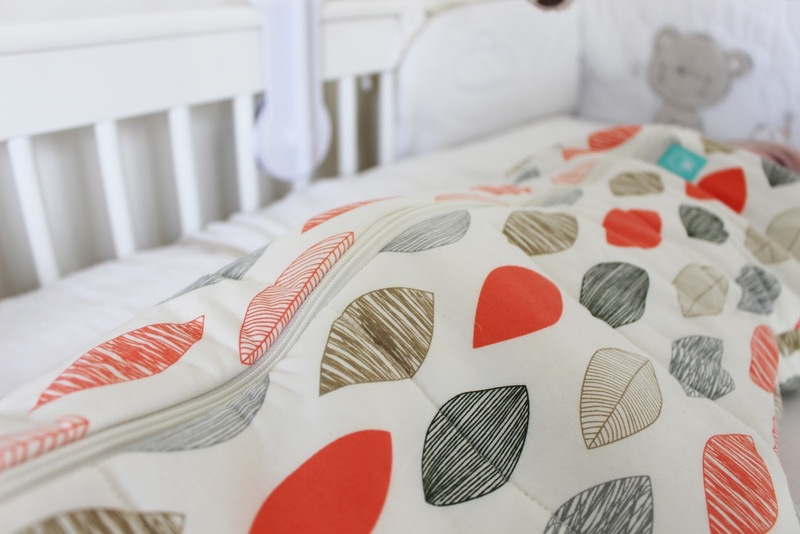 One of the main issues raised by the swaddling study previously mentioned was the ill-hip health that could occur in swaddled babies - using sleeping bags that allow free movement in the hip reduce this risk completely. It's such lovely material, perfect for winter here in Scotland - the outer layer is made from soft jersey, and the inner 100% cotton, so it really does have that 'fuzzy' feeling. The sleeping bag comes handy with a room thermometer built into the tag, which can help you to decide what Tog is most appropriate for your babies room; not that it helped us much after our Sleeping Bag had already arrived, but gave me peace of mind when it confirmed that I had the right product for the temperature. 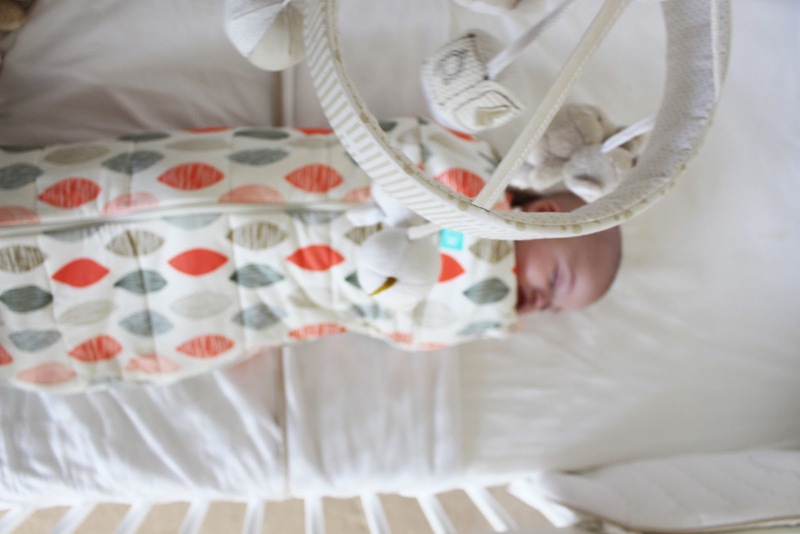 One of the main risks of swaddling is over-heating, so by ensuring our swaddle is perfect for the temperature of the room, and not using any extra blankets or additional clothing, we keep it as safe as possible. There is a lot to be said for the design and the vibrancy of this particular sleeping bag; its a bad day when your four month old baby has a nicer duvet design than you do... I was worried about the color fading very quickly, but so far so good - I won't jinx it as it has only had a few washes, but there have been no color spill overs and the fabric is still as soft as ever. Ask me again in 2 months when Harrison has had his way with it though... One thing I will be doing with these is buying a few more; with our groSnug, we only had one as I was conscious we would only be using it for a few weeks (if only! ), so it was washed almost daily and the fabric lost all of its elasticity. 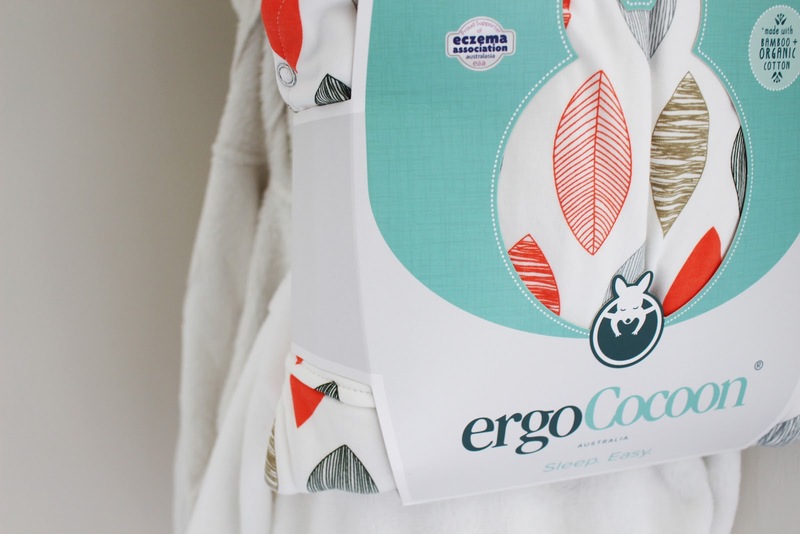 The ergoCocoon products are more expensive, retailing at £38.95 - but given the quality and the frequency of use, you most definitely get your bang for your buck. To make this stretch though, we will be investing in a few more: I'd rather have three and swap between and keep the integrity of each, than completely run one into the ground and have to buy three in the long run anyway. 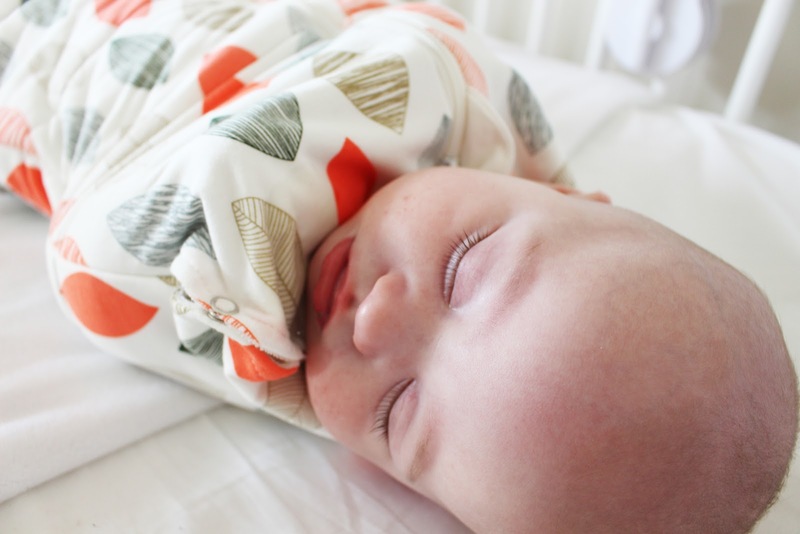 I cannot recommend the ergoCocoon enough: although I had always claimed I would never swaddle after four months, sometimes recommendations are there to be ignored. Provided swaddling is done safely, it can be a sleep savior, and I don't know where would be at this point without it. 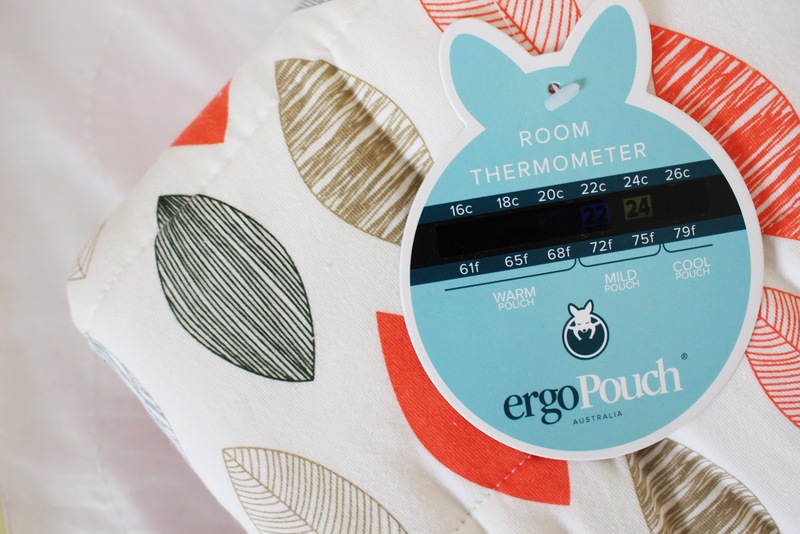 ergoPouch is an Australian company founded by a sleep-deprived mum, and that much is obvious when using the products, it feels like something designed by a mum, for a mum. Finding the Cocoon has allowed us to continue to swaddle without fashioning our own using a sleeping bag and a questionably tied muslin has been nothing short of amazing, and it's simply proved that sometimes we have to source products outwith the brands we already know and love.